For decades, the fascination of the Lindauer Maori Portraits has never waned. The beautiful paintings provide a timeless view of well known and lesser known Maori figures. The Auckland Art Gallery has a wonderful collection that serves as the basis for a recently released book. The new publication has been edited by Ngahiraka Mason and Zara Stanhope and is named "Gottfried Lindauer's New Zealand The Maori Portraits." Published by Auckland University Press the book provides a full guide to the collection, along with how the portraits ended up in the safe keeping of the Auckland Art Gallery. "Gottfried Lindauer was New Zealand's leading painter of Māori in the 19th century, in both portraits and in scenes of Māori life. He produced many hundreds of individual portraits, commissioned by both Māori and Pākehā. Because so many of the Māori men and women Lindauer portrayed were tribal leaders and well-known figures, they are central to the history of Aotearoa New Zealand. Many of the portraits that are now in public collections are gathered here. Each one includes information about the sitter which will grow as you share your comments and stories, increasing the storehouse of knowledge on them." The first Thames connection is that many of these paintings were produced by Gottfried Lindauer from the cabinet cards that were taken by the Foy Bros photographers of Thames. 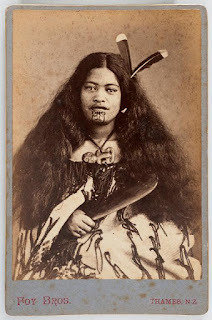 An example of a Foy Bros. cabinet card is on the right, it is of Pare Watena (Watene). The cards were a photo on a piece of card. They were popular to collect and send back to family overseas. Chief Haora Tipa Koinaki (Ngāti Pāoa) - Who assisted James Mackay with the opening of the district for goldmining. Heeni Hirini and child - Better known as Ana Rupene from Manaia. Described as a woman with mana from her Ngāti Maru whakapapa. Horeta Te Taniwha (Ngāti Whanaunga) - An eyewitness to Captain Cook's landing at Mercury Bay in 1769. He later boarded Cook's Endeavour and was given a spike nail which he wore around his neck. Hori Ngakapa Te Whanaunga (Ngāti Whanaunga) - An influential tribal leader, who had his land and assets seized after an 1871 land survey deal failed to eventuate. Chieftaness Mere Kuru Te Kati - A prominent figure and landowner at Ohinemuri, who protested against mining and land settlement. Known to have pulled out survey pegs and unmoored boats of 'unwelcome settlers'. The last owner to sign her land over in 1895. Pare Watena (Watene) - From Manaia and lived at Tararu; the eldest of three sisters who gave land for Tararu Cemetery in the 1870s. Watena was famed for her beauty. Chief Tamati Waka Te Puhi (Ngāti Maru) - James Mackay negotiated to takeover Te Puhi's land by gentlemen's agreement; which in 1886 he protested, following the construction of a road over a tapu site north of the town. Taraia Ngakuti Te Tumuhia - An often feared leader who practised traditional warfare customs. Te Tumuhia refused to sign the Treaty of Waitangi, and continued to fight to retain the ownership of his estates. He died at Thames in March 1872. Chief Tukukino Te Ahiataewa (Ngāti Tamaterā) - Tukukino also protested against the opening of Maori land to allow mining at the Ohinemuri. He was eventually influenced by James Mackay to hand over the land for mining. 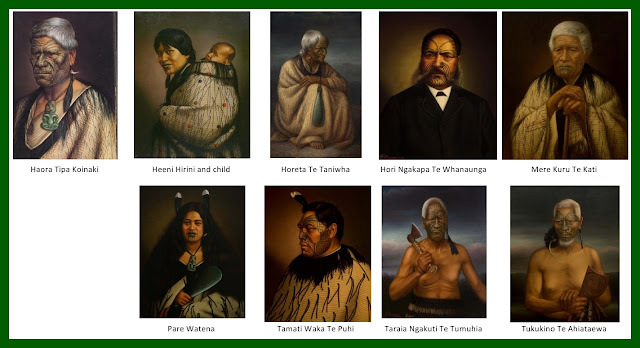 The third Thames connection relates to how the Gottfried Lindauer Collection of Maori portraits came to be at the Auckland Art Gallery. Henry Edward Partridge from England, joined the merchant navy in 1861 and later worked on a merchant ship in 1866. Following the goldrushes in Australia, Hokitika (New Zealand) he then headed to The Thames about 1870. Partridge had a small crushing plant by the Moanataiari Creek, and he lived up the Valley with his family. While at the Thames, Partridge became good friends with Warden James Mackay and often accompanied him on his visits to Maori villages. It was the start of a lifelong interest and fascination with the Maori race. 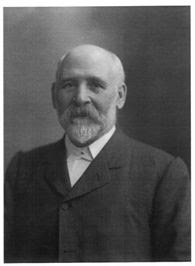 In 1873 Partridge moved to Auckland and set up business as a tobacconist and sporting shop owner. 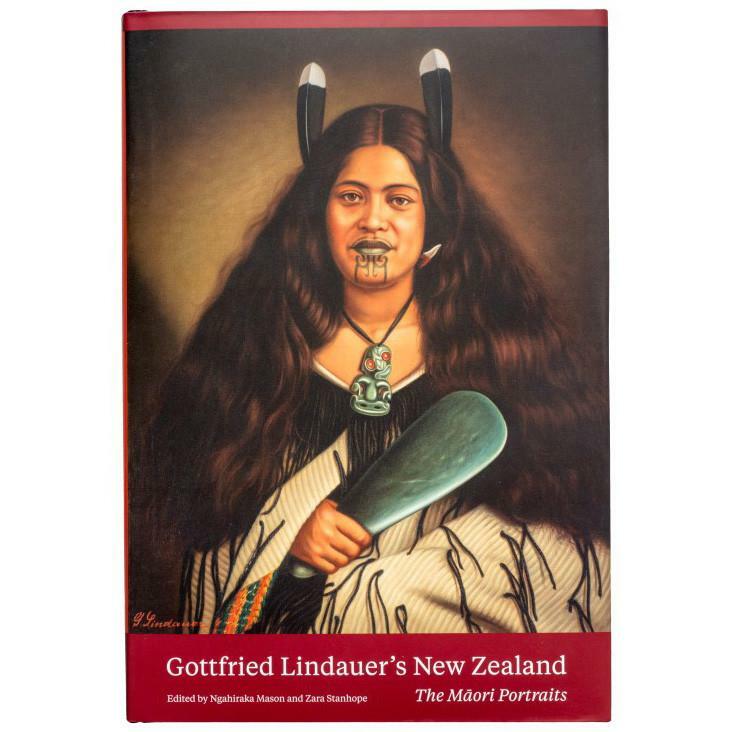 Then in 1875, Henry met Gottfried Lindauer and commissioned him to paint Maori portraits. Initially these portraits were kept at the Partridge’s Auckland residence. In 1901 Partridge moved the collection into the 'Lindauer Art Gallery’ located above his shop in Queen Street, Auckland. Thanks to ex-Thames resident, Henry Edward Partridge a collection of Lindauer's Maori Portraits was produced, and ultimately stayed intact and are still on display for the people of New Zealand at the Auckland Art Gallery. Thames (NZ): "Our Coromandel Magazine 2017-2018"